over $50 Million in Sales! specializes in purchasing YOUR Treasure! 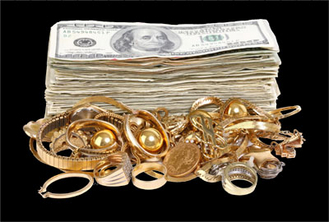 Our expert staff has over 35 years of experience, allowing us to pay you the highest prices possible for all your Gold, Silver, Jewelry, Coins, Watches, Art, Collectibles & more! copyright 2009-2011 National Treasures Estate Buyers. All Rights reserved.